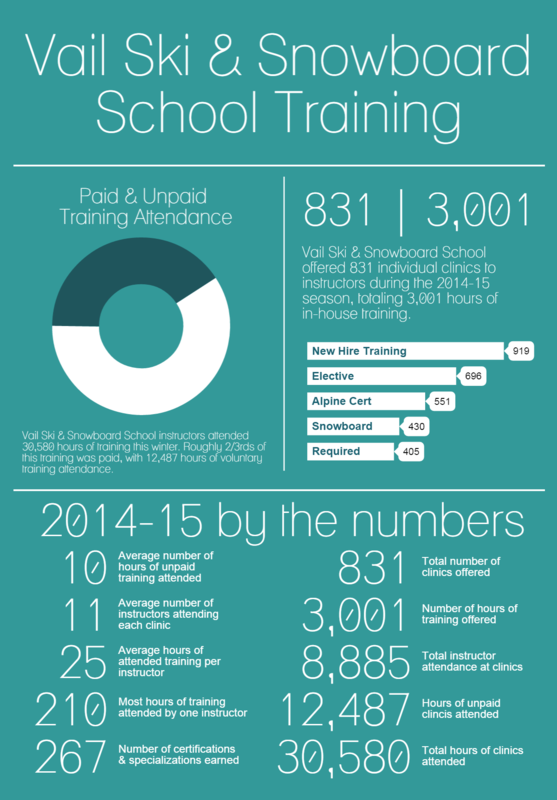 Did you know we offered 3,001 hours of training this season, with more than 30,000 hours of instructor attendance? Or that one instructor attended 210 hours of training this year (and hit S1 too)? Check out this season’s training stats! *Edited to include number of certifications & specializations earned during season.